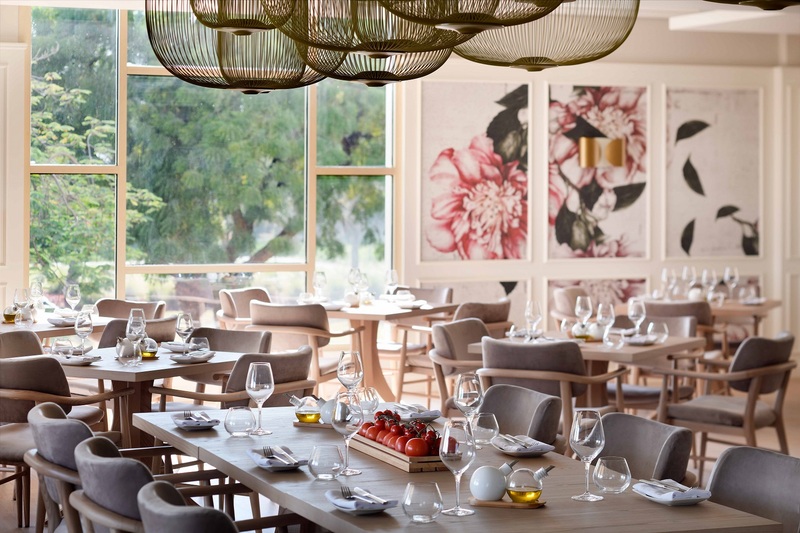 Revel in a fresh Mediterranean spread surrounded by chic interiors and unrivalled views of the Golf Course as Nineteen relaunches to a delicious new menu. Choose from a Beverage and Soft Beverage Package for a Friday Brunch. The Fish Market, or as the Italians would say, Mercato Del Pesce, comes to Nineteen under the skillful culinary prowess of Chef Marcello. 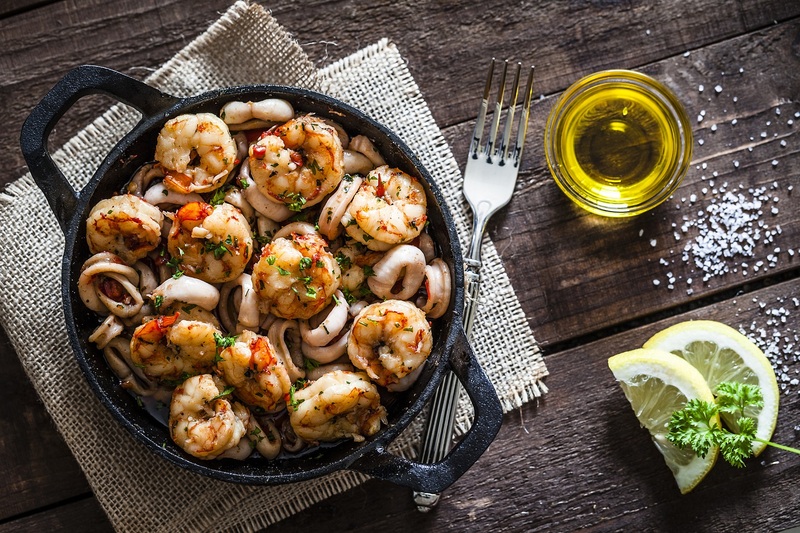 Choose from a range of the freshest treasures of the sea as we sear, grill or bake your meal to perfection. 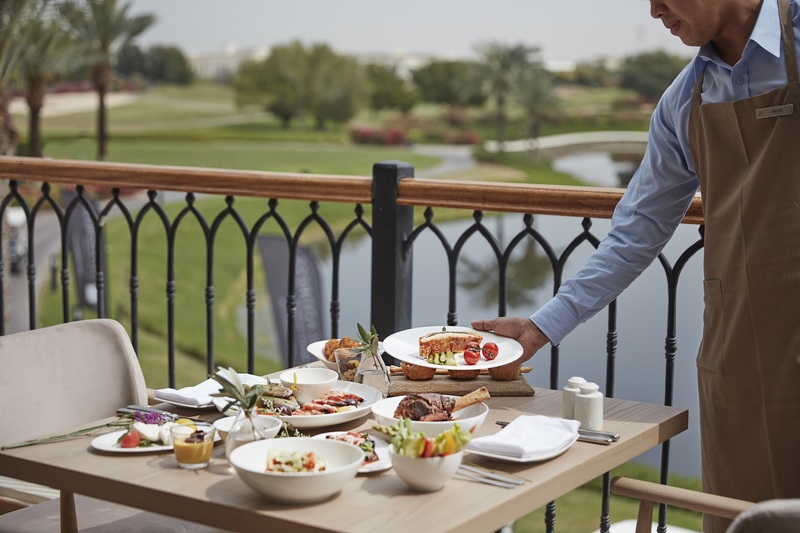 Accompany this delectable experience with a glass of grape as you soak in the unrivalled views of the championship golf greens. Enjoy a cocktail with our compliments upon arrival.